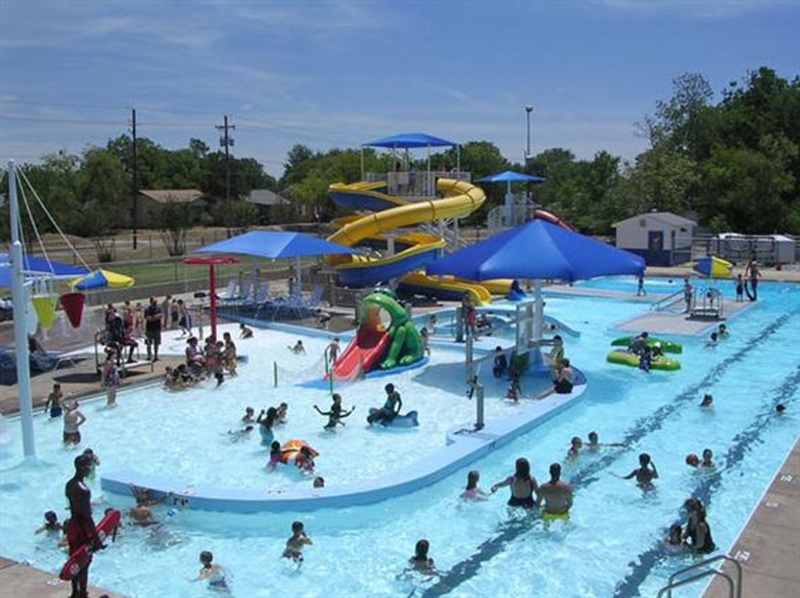 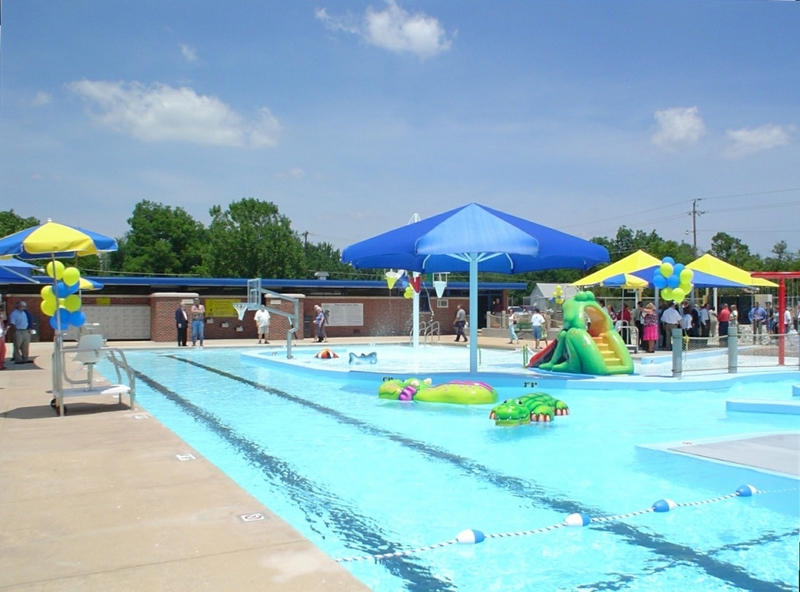 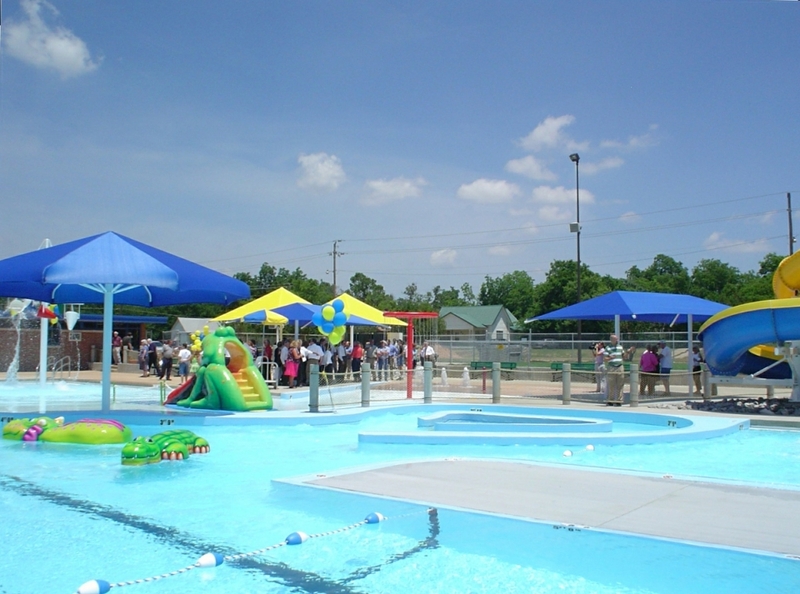 In 2005 the City of Ardmore, Oklahoma set out to improve their existing outdoor facility’s condition and enhance its limited recreation value. 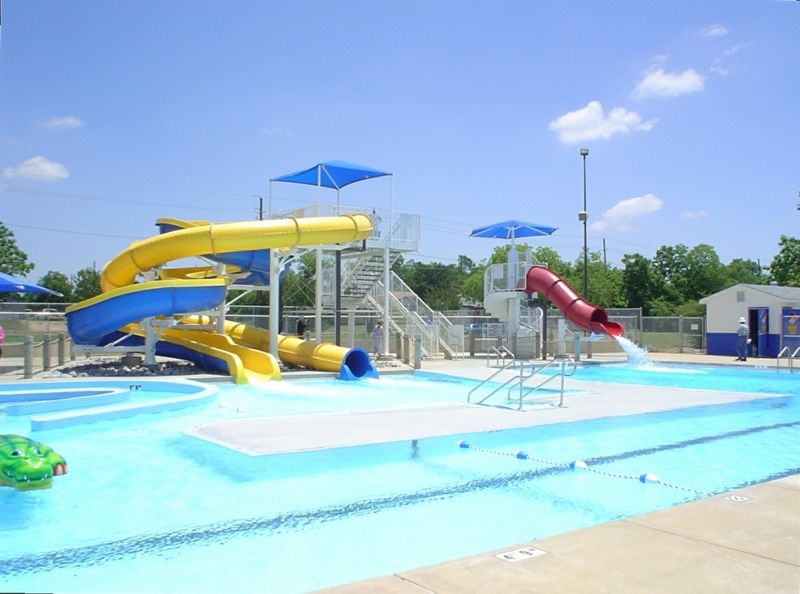 During the design phase, the focus was on limiting the construction on the pool and containing costs by incorporating new features within the original pool structure. 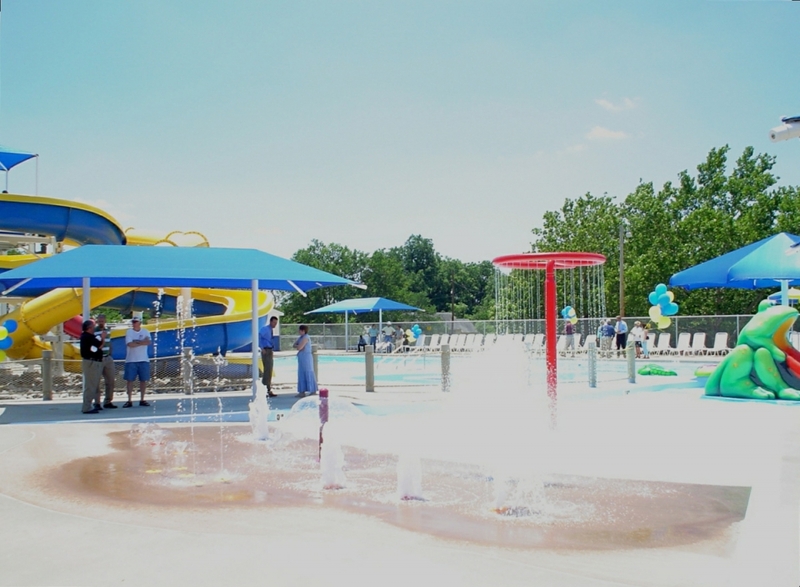 The resulting 6,890 square foot pool included many new features such as a zero-depth entry, floatables, water drops, a current channel and more.